Recently, two dauntless Mutton Eaters embarked on a “Lizzie” expedition. Barbara Borden Morrissey and Jo Anne Giovino jumped in a car, equipped with a camera, GPS and their sense for adventure on high alert. Tally Ho! The games afoot ! As with so many other finds and discoveries, searching for Lizzie Borden related artifacts can take one elsewhere than Fall River. 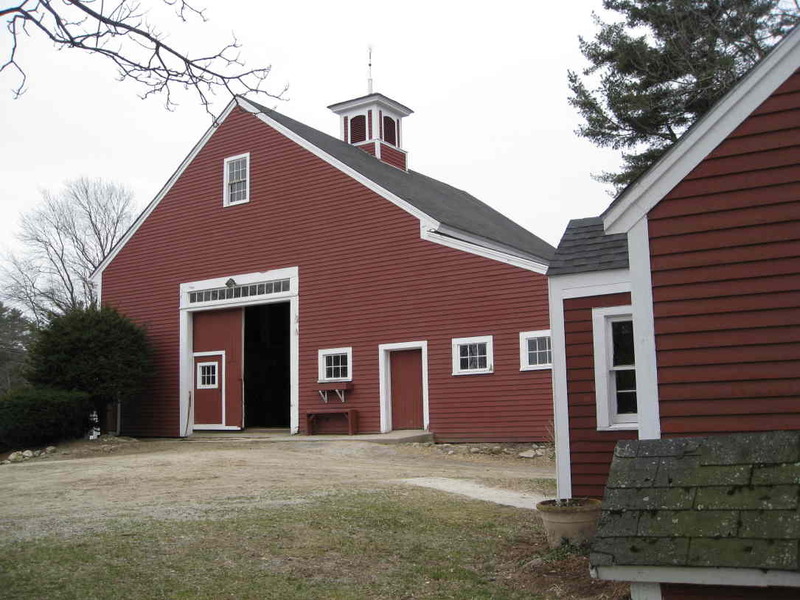 In this case , the Red Acre Farm in Stow MA., where we had heard two plaques bearing the names of two of Lizzie horses hung in the barn. We had never seen a picture published of these plates and were curious as to whether they ever existed and if so, would they still be there after all this time. 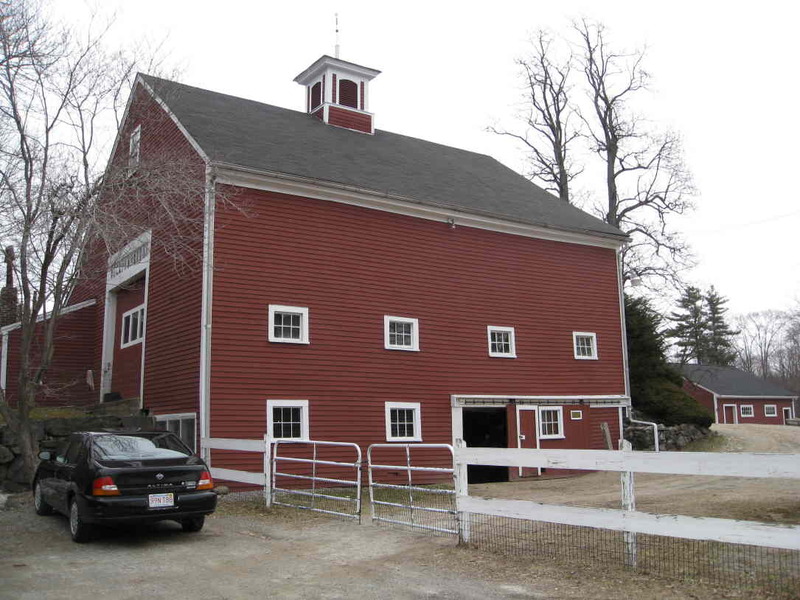 In doing some research on the internet, we realized that the farm identified as the recipient of the plates was close to our hometown of Billerica. Of course, the dynamic duo being members of the elite group, Second Street Irregulars, felt a strong obligation to investigate. 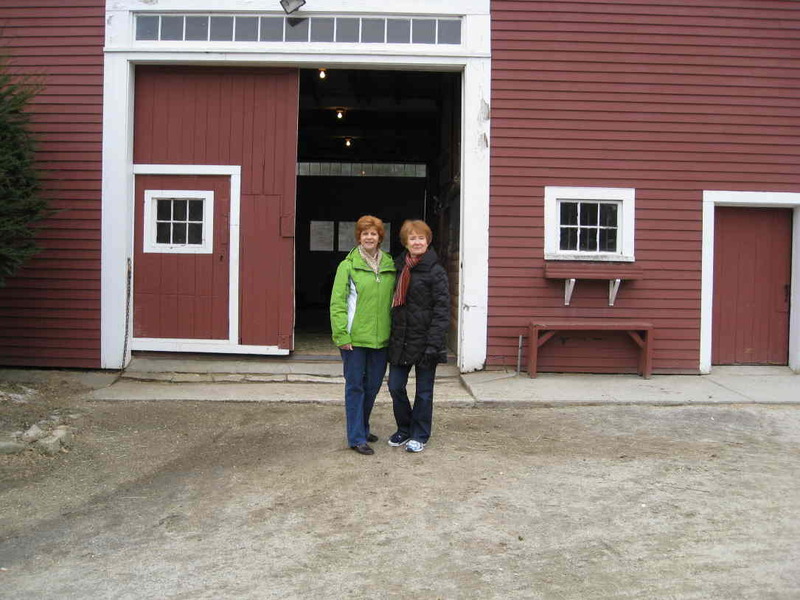 We learned that the Red Acre Farm , in and of itself, is a very interesting story. Briefly, in 1902, a Miss Gertrude Bird started a farm for abused and abandoned horses. She started out with one horse and eight dollars in her bank account. Through her love for animals, hard work and determination, the enterprise grew and prospered. Ultimately, The Animal rescue League of Boston took an interest in Ms. Bird’s work . 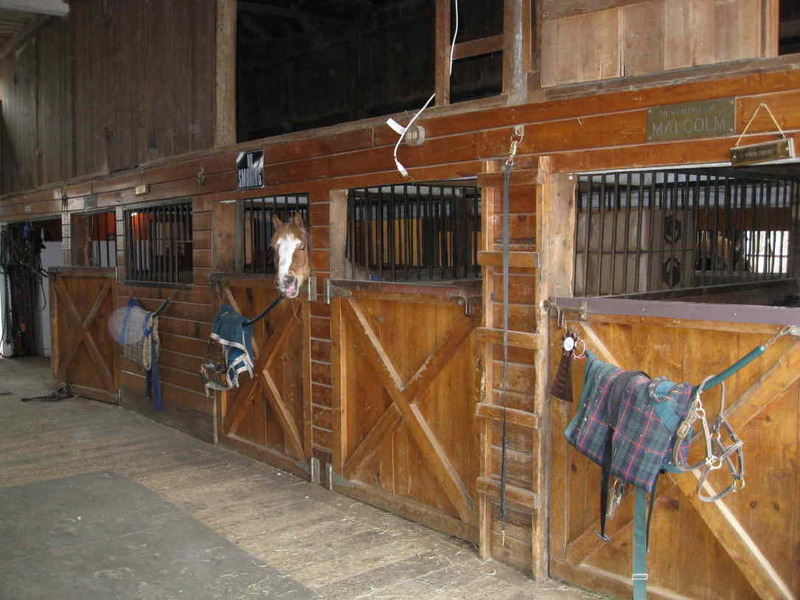 The league donated money and sent horses to the farm for rescue. This was an extremely successful business and branched out over the years to help many different animals and was a leader in research for the care of animals. Of particular note is Ms. Bird’s work with the American Star Animal Relief Organization during World War I. About forty minutes later ,with a few twists and turns as GPS tends to do, we arrived at our destination to find a beautifully maintained farmhouse and barns. 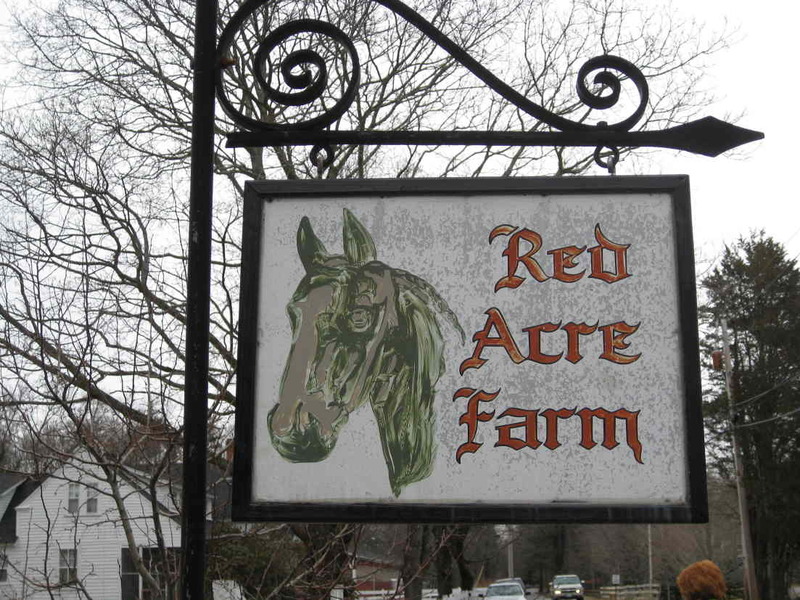 The farm is no longer owned by the Bird family or the Red Acre Inc. 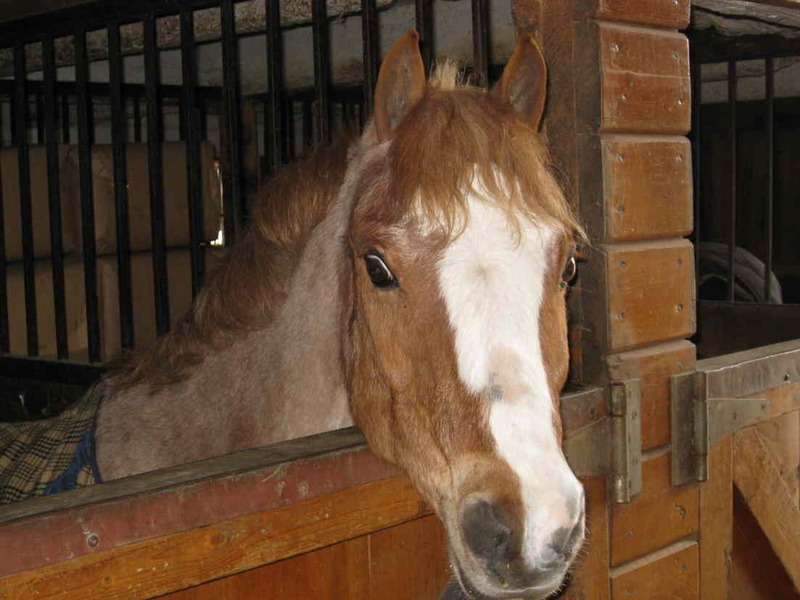 It is privately owned and still boards horses. Time to use our finely- honed sleuthing skills. With charm and smiles in place, Barbara and I exited the car and simply asked the first person we could find , Jim. “ Elementary, Watson “. 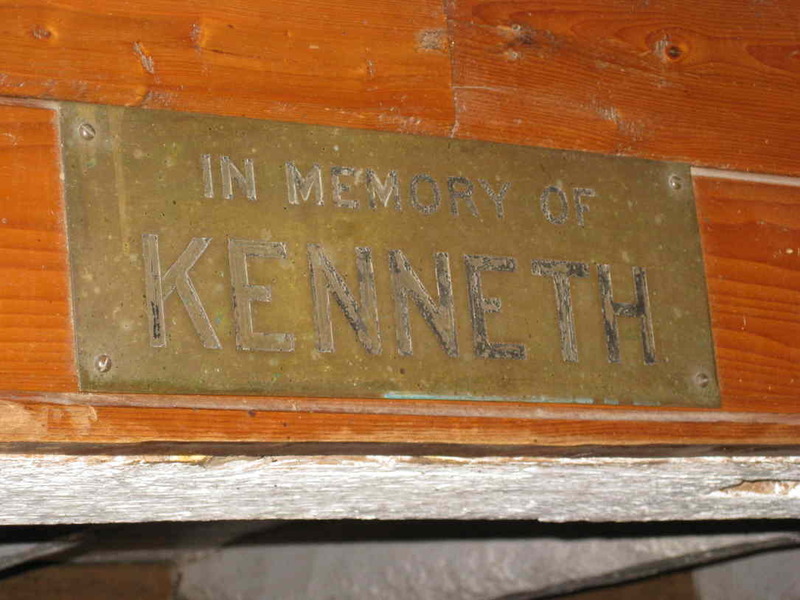 Without batting an eye or asking “Lizzie Who ?” , he took us into an old barn and pointed out two very tarnished brass nameplates. To us it was like finding the Titanic or the Hope Diamond. Eureka! 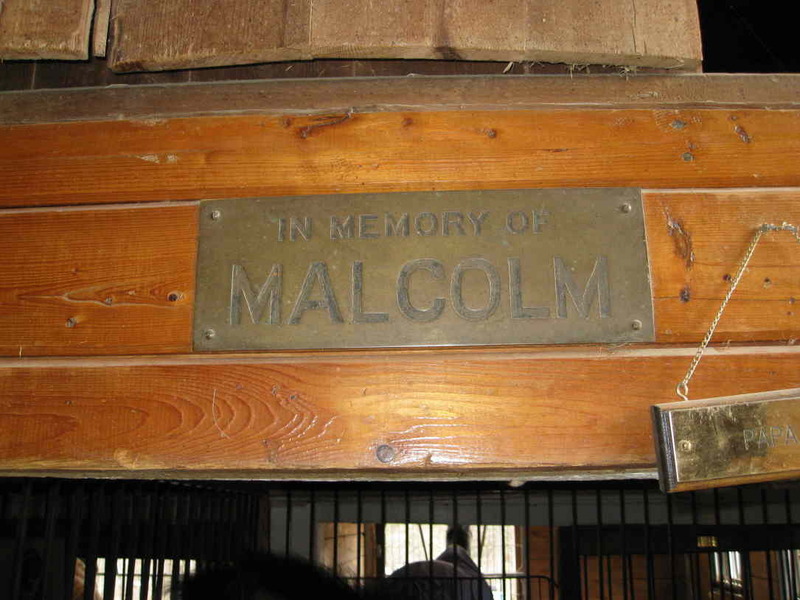 There hung the plates bearing the names , Malcolm and Kenneth. Among the curious stares of several horses, Barbara took pictures to document our success. How the plaques came to be placed at the Red Acre Farm was briefly explained in an article in the Boston Globe (7/22/1958) by Ted Ashby. He relays a statement made by Ms. Bird regarding the plaques. She explained that although the horses were never stabled there ,Lizzie Borden wanted the plaques installed in their memory. One can only surmise that through Lizzie’s interest in and generous support of the animal rescue league , either Lizzie met Gertrude or heard of her good work and made the donation. Mission accomplished !!! Now on to the next Lizzie adventure. Congratulations Ladies!!! What an excellent find. Your story & pictures were fantastic. I didn’t even know that Lizzie owned horses. We do know what an animal lover she was and her good works with the rescue league. Thank you so much for sharing your experience, it was thoroughly enjoyed.